As someone who didn’t like vegetables as a child, smoothies played a huge role in helping me begin consuming quality nutrition and resetting my palate. This is the case for many people—smoothies can be an incredible vehicle for getting in nutrients and starting your day off on the right foot. But not all smoothies are created equal, and it’s important to be mindful of what is going in your blender. If you’re not paying close attention to what you’re putting in your smoothie, it can be easy to overload on calories and sugar, raise your insulin levels, or create a concoction that is totally contradictory to your goals. A health-promoting smoothie contains an essential foundation of fiber, protein, and micronutrients. Most importantly, your smoothie should be tailored to help you on your own unique journey. 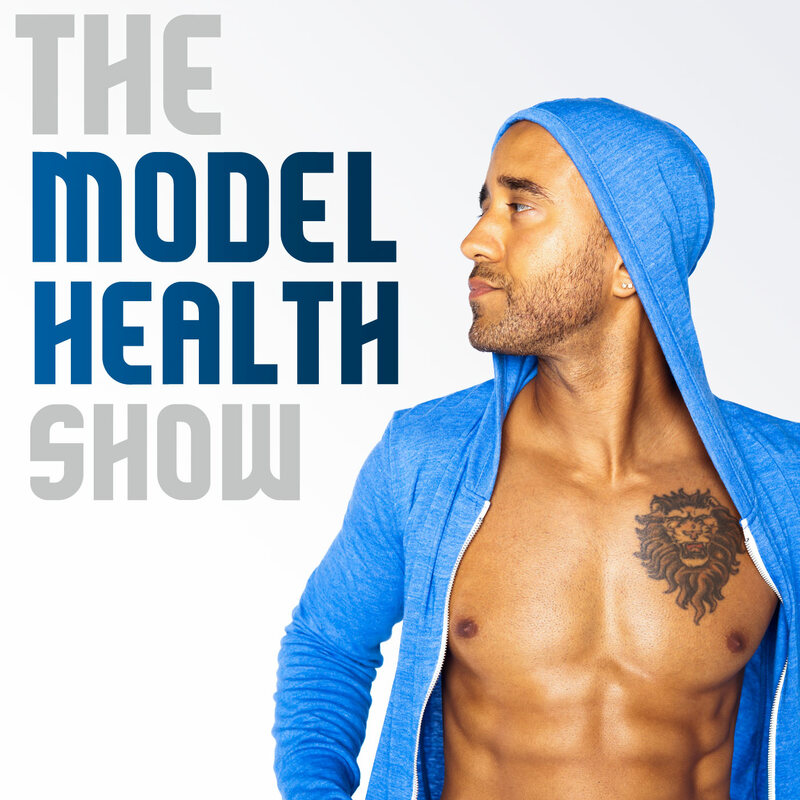 This episode is all about helping you maximize the health benefits of the amazing smoothie. You’ll learn how to avoid the most common smoothie pitfalls. We’re also going to cover the number one question you should ask yourself before you fire up your blender. Smoothies can be a powerful tool for you to transform your nutrition, and I hope you’ll carry these tips into your routine in order to get the results you want. How incorporating smoothies can help you reset your palate. Why drinking smoothies helped me personally in transforming my health. The number one questionyou should ask yourself before making a smoothie. The incredible health benefits of turmeric. How to incorporate superfoodsinto your smoothie. Why consuming too much sugar (even from fruit) can lead to fat creation in the body. The shocking amount of sugar that is found in common store-bought smoothies. Specific examples of resistant starches. How to get the maximum health benefitsof flax and chia seeds. Why your smoothie should contain fiber. How to get more protein in your smoothie. The benefits of whole food protein sources. How to ensure your smoothie will keep you satiated. Why you should drink your smoothie more slowly and mindfully.